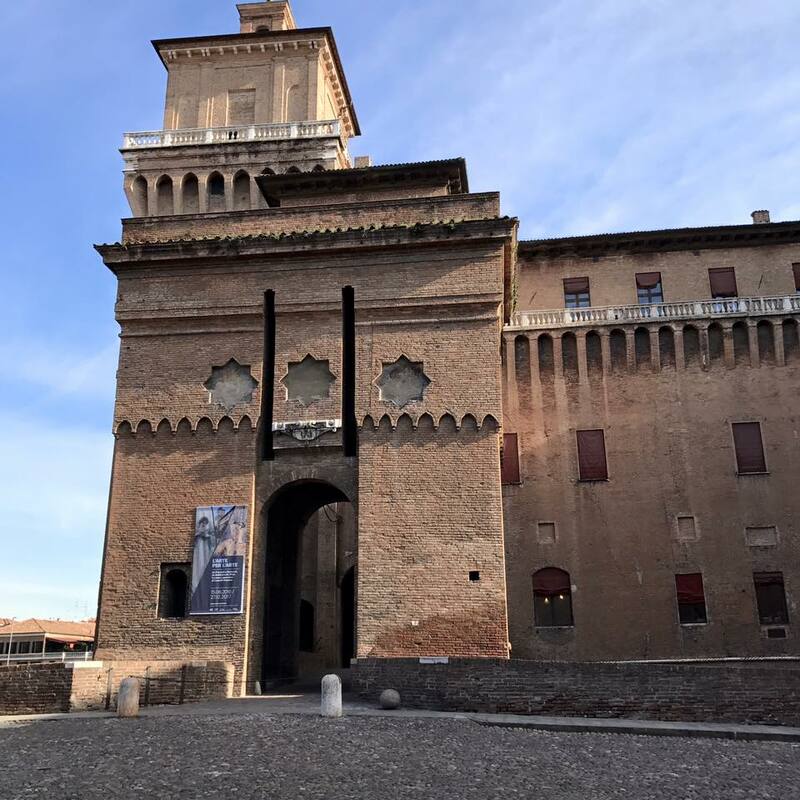 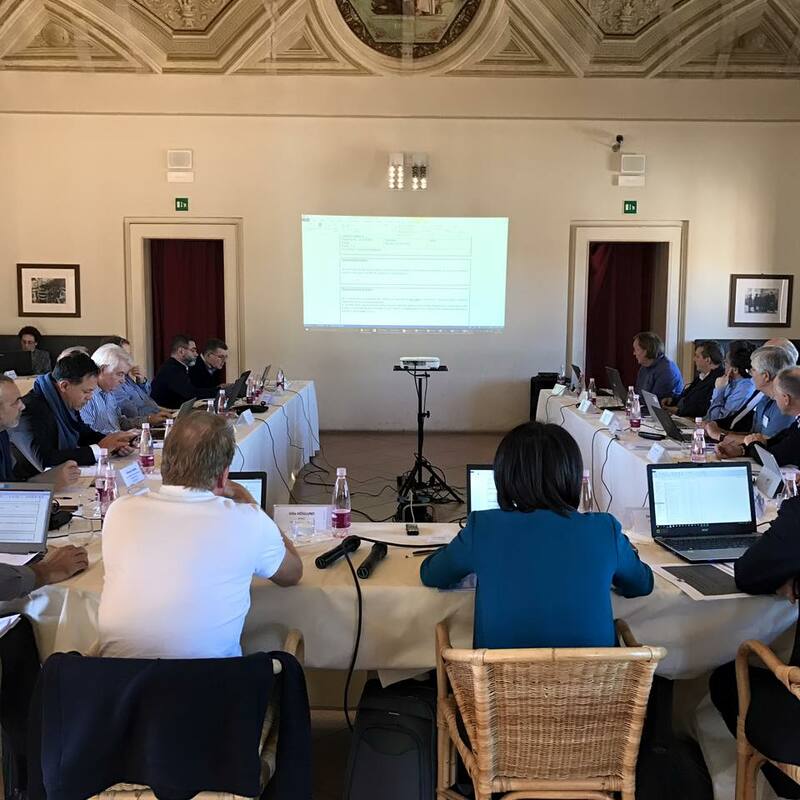 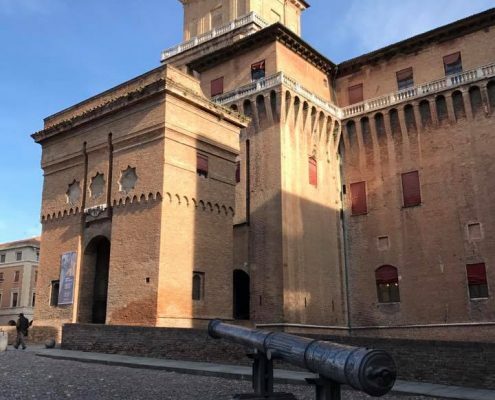 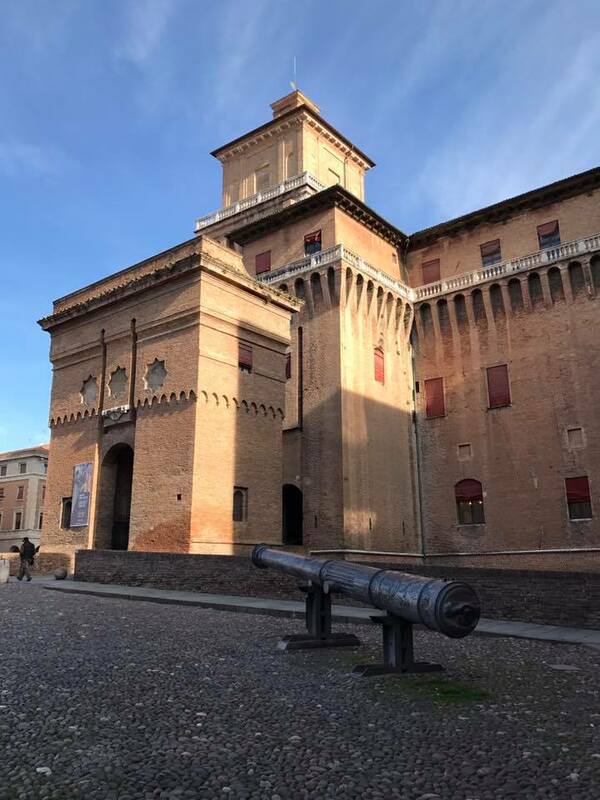 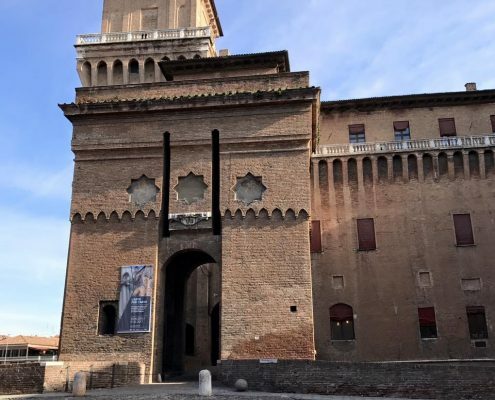 For the first time we have had the pleasure of welcoming the RSG workgroup to Ferrara; we had a very constructive meeting together at the splendid Estensi Castle. 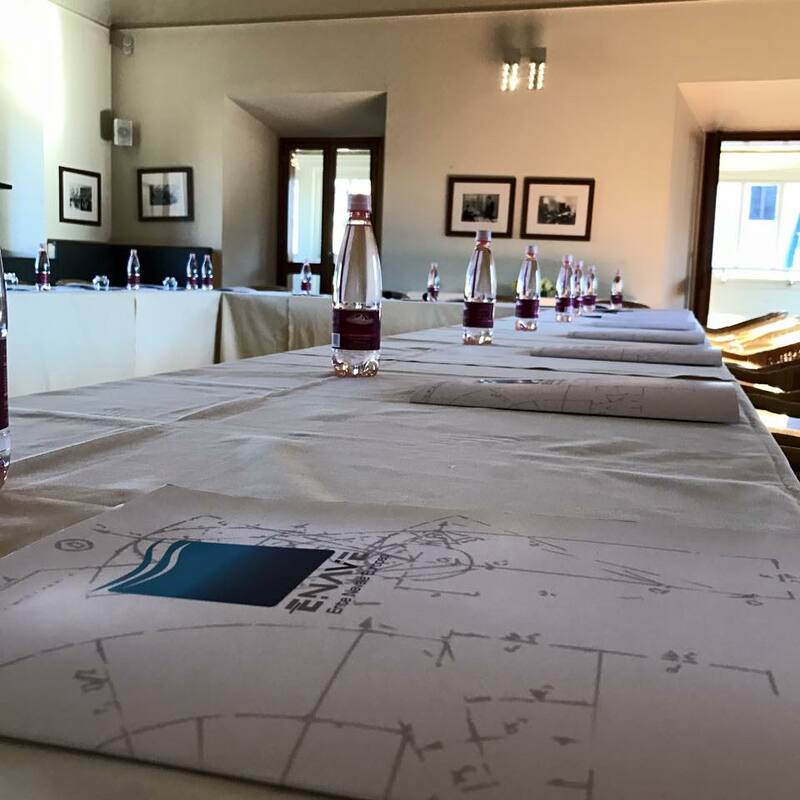 RSG was set up by the European Commission with the aim of supervising the application and unified interpretation of EC Directive 2013/53 as it pertains to recreational craft (RCD). 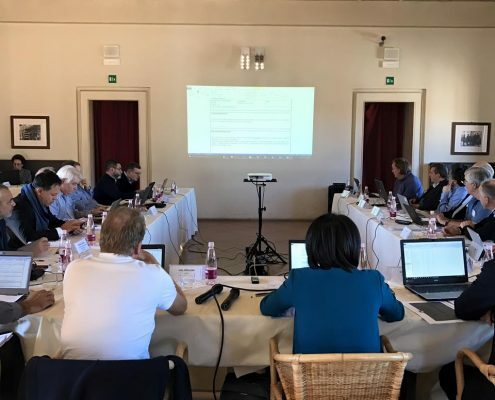 The panel was made up of representatives from Notified Bodies, Administrative Cooperation Groups (AdCos) and other European Commission bodies, recreational craft manufacturers like NMMA (National Marine Manufactures Association) and ICOMIA (The International Council of Marine Industry Associations), user associations and European standardisation bodies such as CEN/CENELEC. 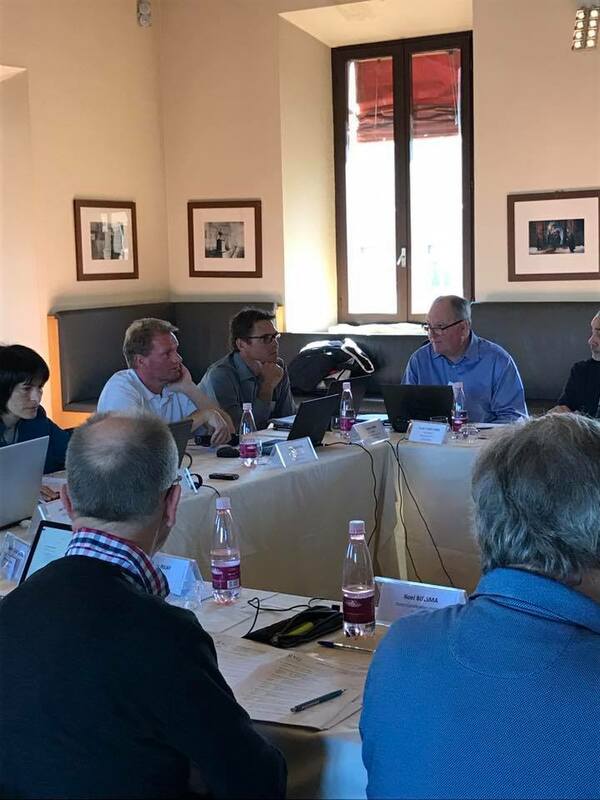 Throughout Wednesday 8th and Thursday 9th March, the first of three meetings scheduled for 2017 was held. 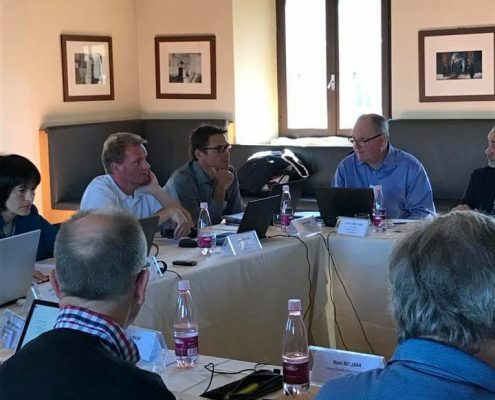 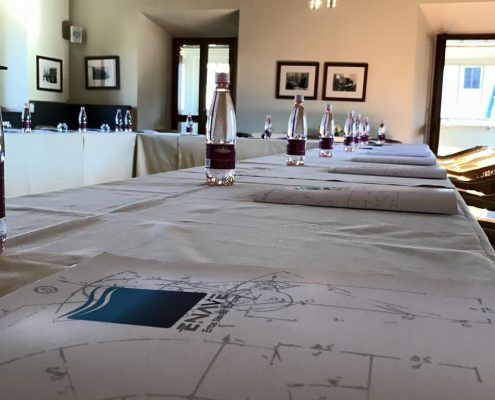 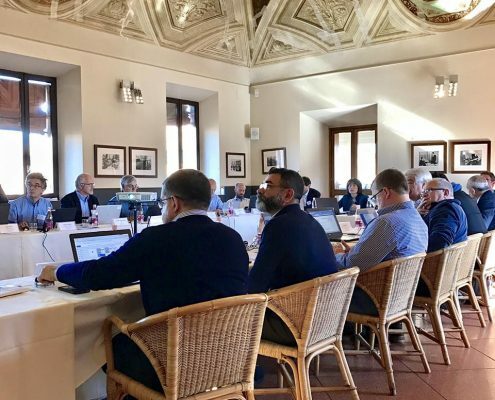 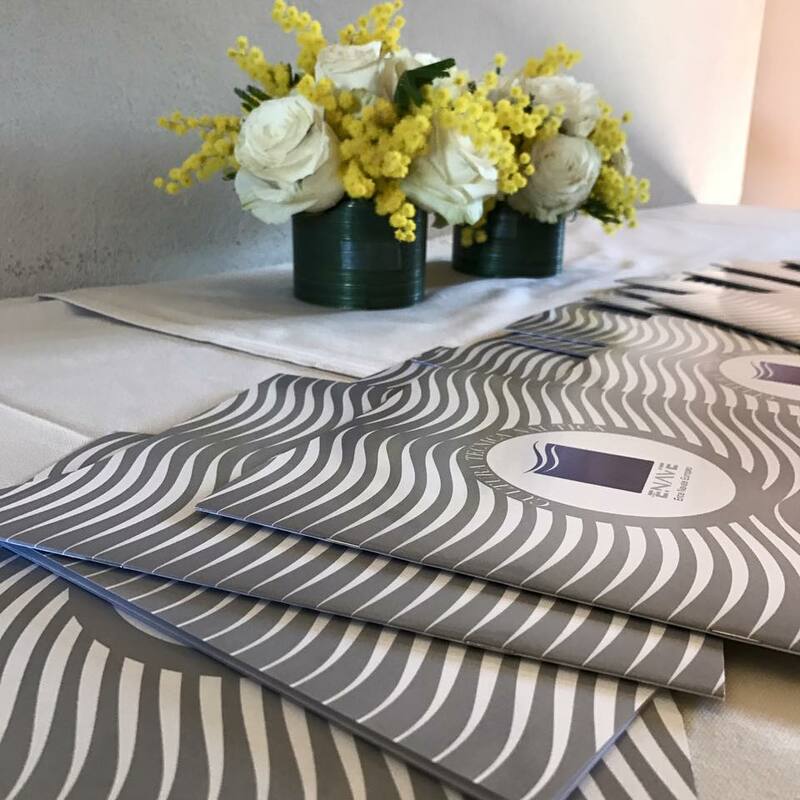 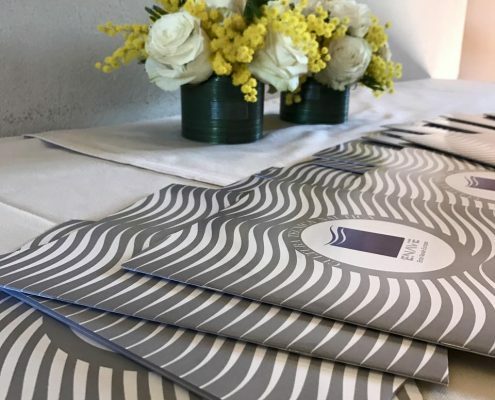 The next meetings will be held at Leuwen on the 19th and 20th of April – on the occasion of the 45th RSG Committee Meeting – and then at Ischia on the 26th and 27th of September – in conjunction with a meeting of the RSG Technical Subgroups. 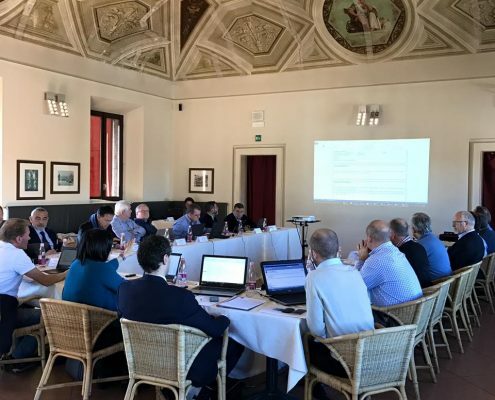 This session had the aim of sharing experiences on the application of the RCD conformity and assessment procedures; the idea was to improve understanding of the Directive, and to promote a uniform application of its requisites and procedures. 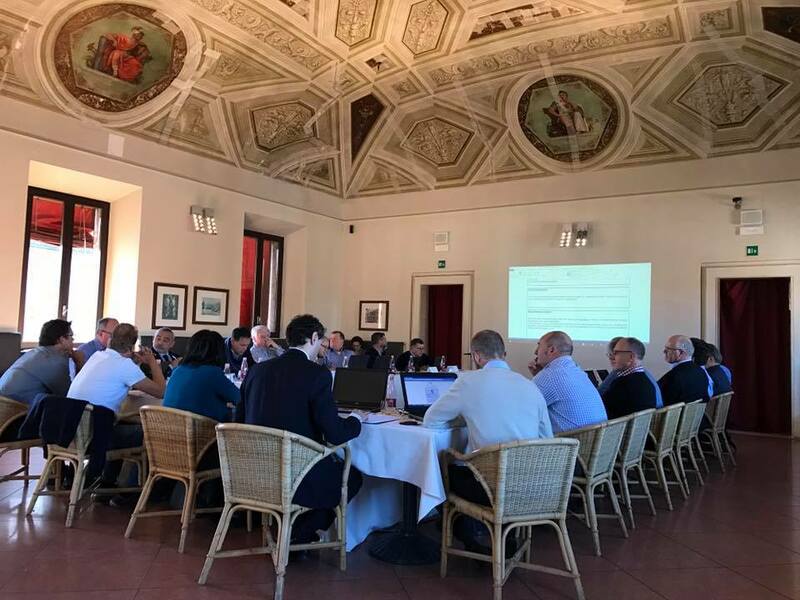 During the meeting we heard several technical opinions on the procedures used for conformity assessment; the ultimate aim was to achieve consensus and provide the European Commission with the benefits of our careful and professional scrutiny. 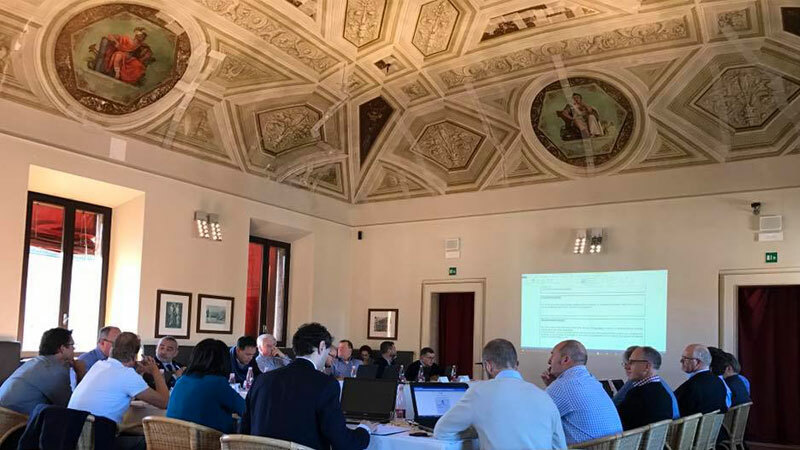 In particular, we discussed in depth procedures for post-construction assessment (PCA); electronic fuel-monitoring devices; start-in-gear protection devices/outboard motors and fitting regulations (EU 2017/1 dated 3rd January 2017); and jet-ski identification procedures (pursuant to and by effect of EU 2013/53). 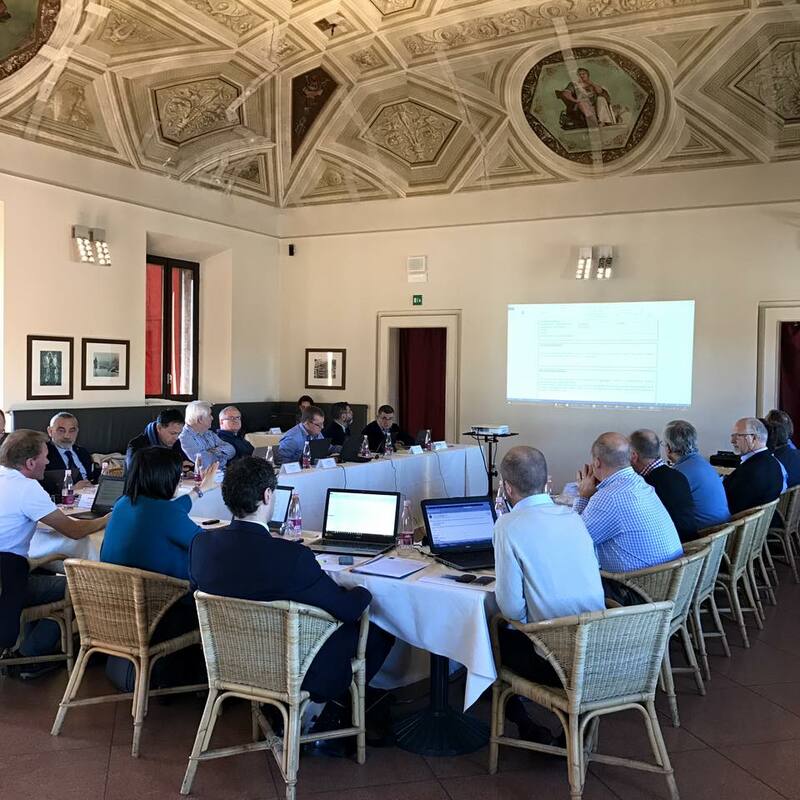 We also talked at length on the ethical aspects of the services provided by Notified Bodies, and decided on several procedures to adopt with a view to Europe-wide and international standardisation. 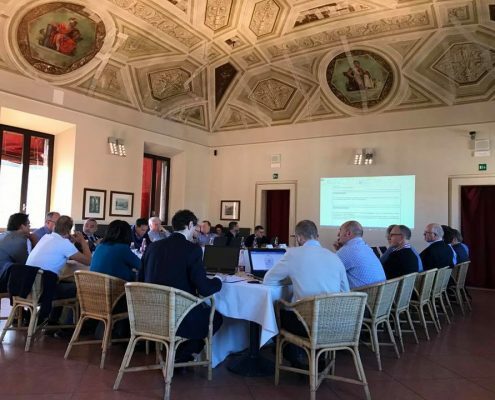 Thus the RSG proved to be an ideal forum for the exchange of information and discussion of issues relevant to conformity assessment and other technical aspects of EU Directive 2013/53, further to providing the both the permanent RCD supervisory body and the European Commission with useful guidelines regarding the law and its application. 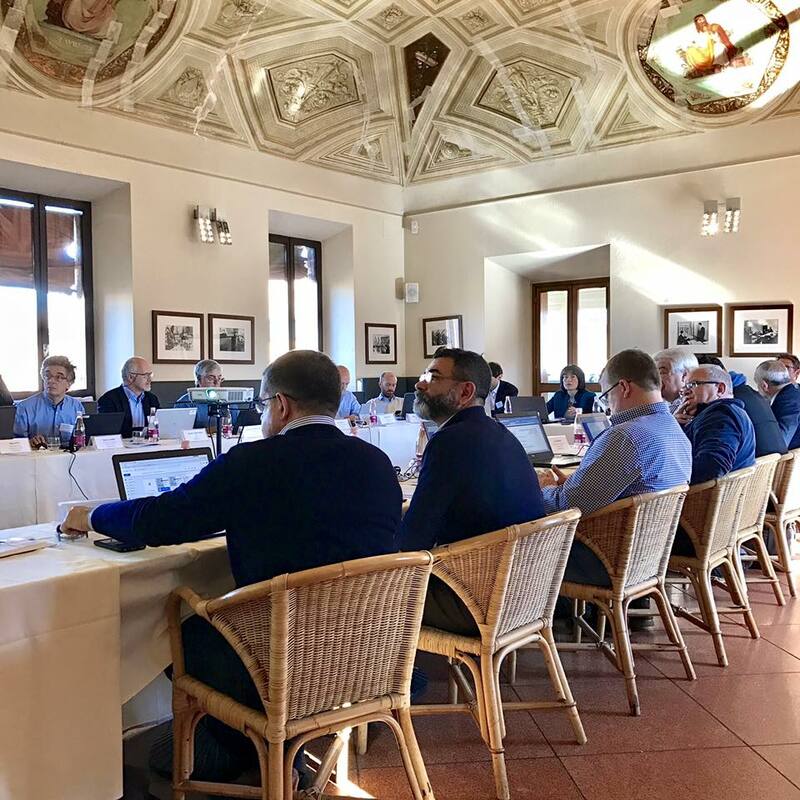 This kind of meeting is therefore of crucial importance because it provides those affected by EU regulation with a voice – a direct line to the lawmakers themselves. 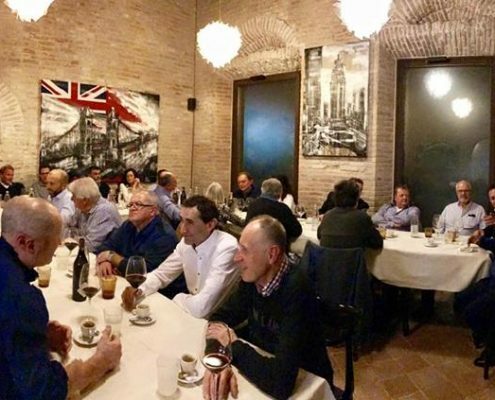 Furthermore, it promotes widespread international participation, debate and exchange of information – the very essence of the European spirit!